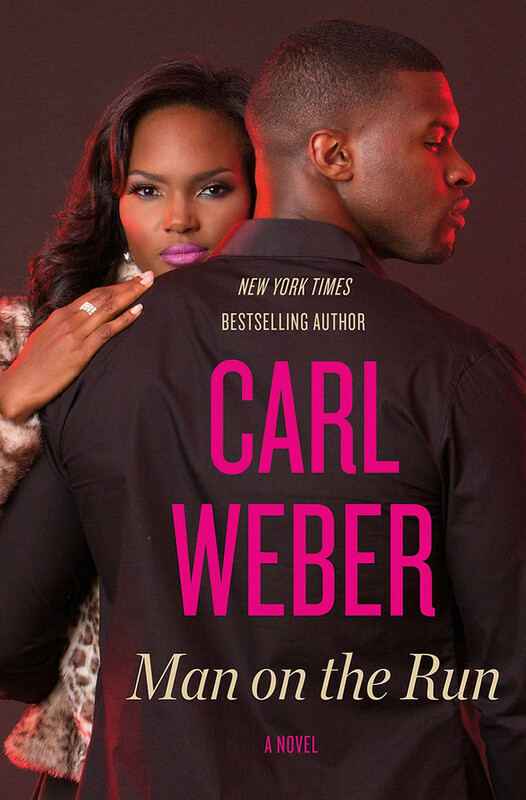 The book of the month pick for March is a doozy. This month's selection is Illuminae by Amie Kaufman and Jay Kristoff. 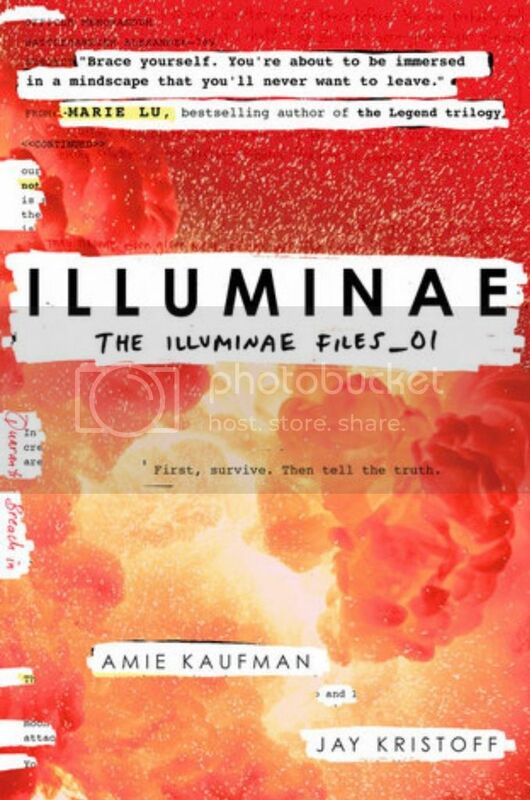 Illuminae is book one in the thrilling Illuminae Files Trilogy. I am exited and intrigued about the possibilities of what will be unearthed within the pages of this much talked about series. Based on the synopsis and buzz around the series, the authors have crafted a very unique storytelling style...immersing the reader into a riveting dystopian sci-fi adventure.